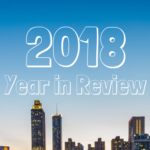 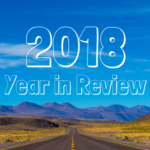 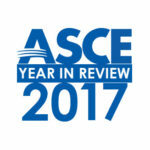 From putting civil engineering on IMAX screens around the world to sending home a report card grading America’s infrastructure, ASCE had a big year. 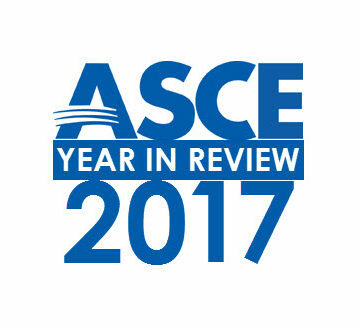 This week, ASCE News is taking a look back at 2017, highlighting the members and moments that made the year memorable. 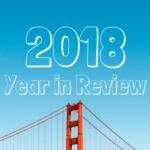 CE Roundtable: What Was the Defining Civil Engineering Trend of 2018?